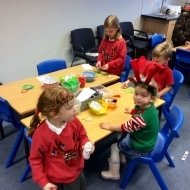 Welcome to the PTFA page! 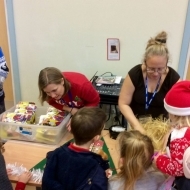 We are Friends of Sea Mills Primary School, also known as Sea Mills Primary School PTFA. 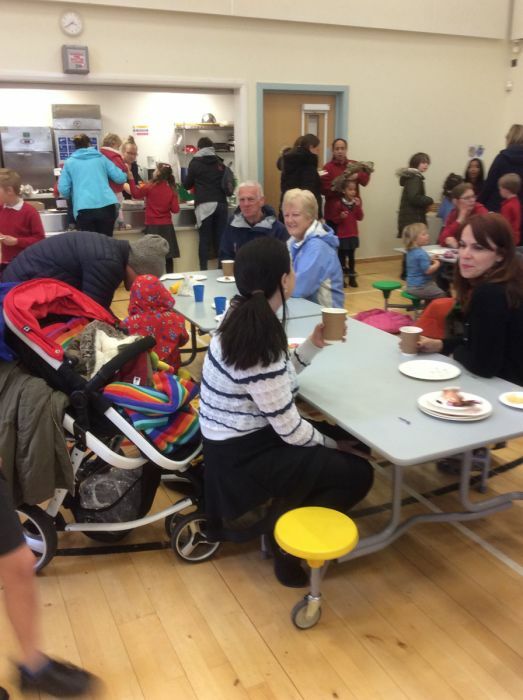 PTFA stands for Parents, Teachers and Friends Association. 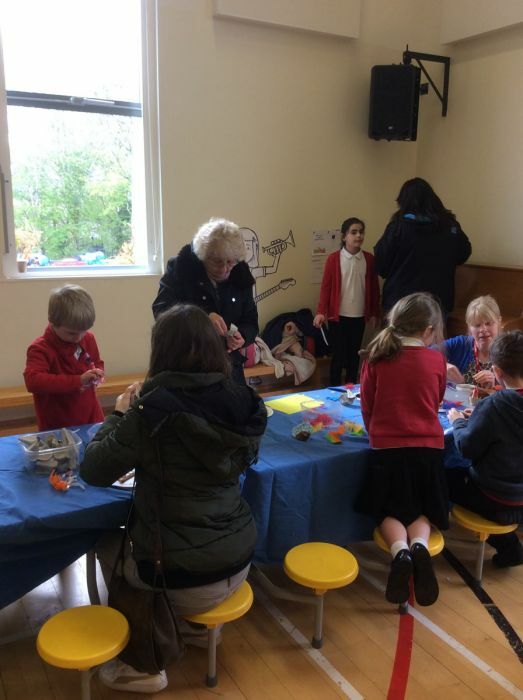 The PTFA incorporates all parents /carers as its members, and is run by a small, but dedicated team of volunteers. 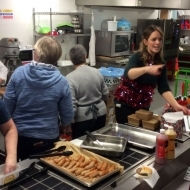 There are a further 5-10 volunteers who regularly help out wherever and whenever needed. 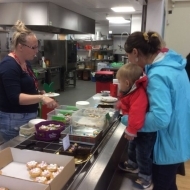 The PTFA supports the school by providing man-power at events, such as serving refreshments at evening meetings, special services or coffee mornings. 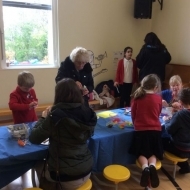 An important role of the PTFA is to represent the school within the local area, and create a good community feel between the school, parents and local people. 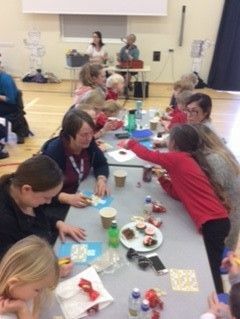 Do get in touch by joining our facebook group ‘Sea Mills Primary PTA’, or emailing Jo on seamills.ptfa@bristol-schools.uk . 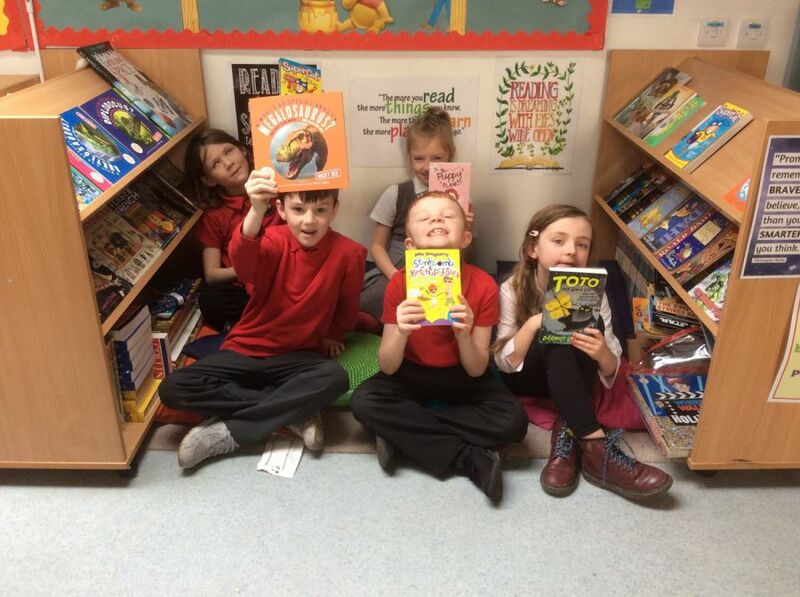 We’d love to hear from you. 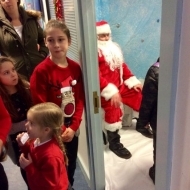 Great News! Sea Mills PTFA have been selected as a fundraising cause for the Co-op Local Community Fund. 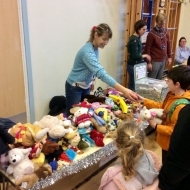 It is to raise money for exciting SNUG equipment in the playground. 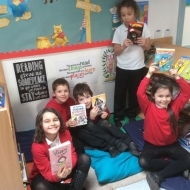 When Co-op members shop at any Co-op store, 1% of what they spend on Co-op branded products and services can help fund the school. 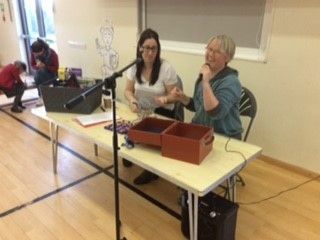 Members can choose which causes to support by signing into their membership account or by calling the membership helpline on 0800 023 4708. 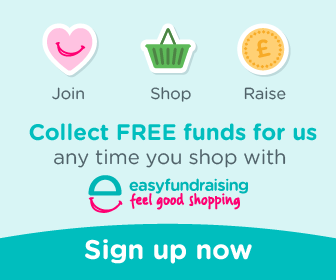 So if you are a coop member please sign up (it only costs £1 to join). 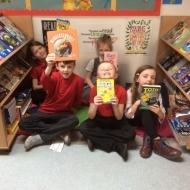 Our cause will be available for members to select until November 2019. 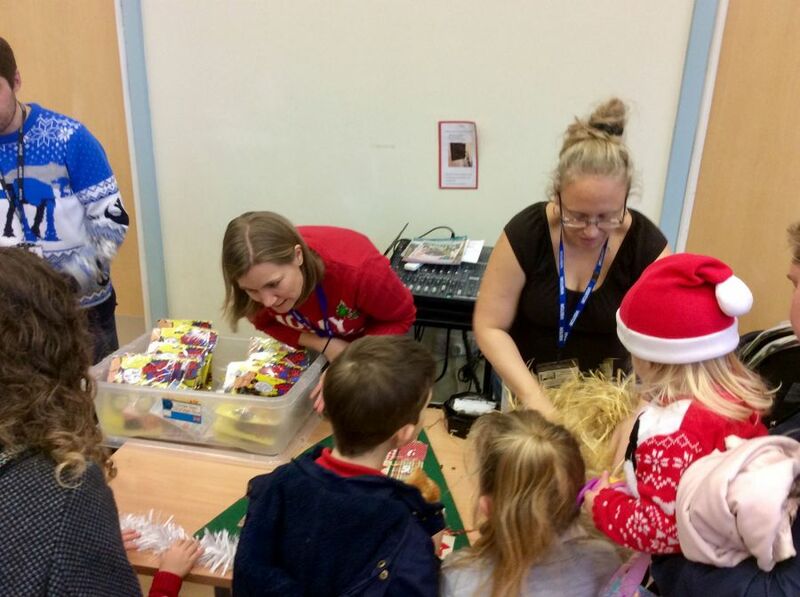 The PTFA has traditionally fundraised through events held at school. 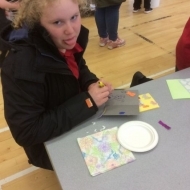 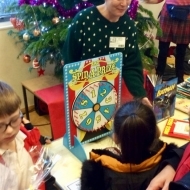 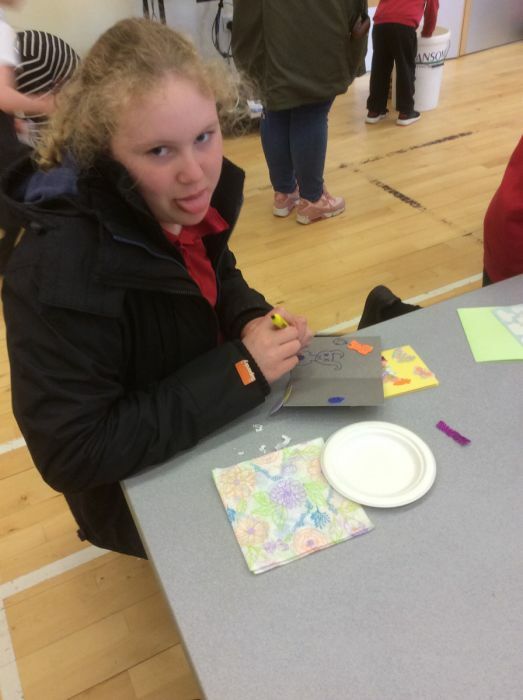 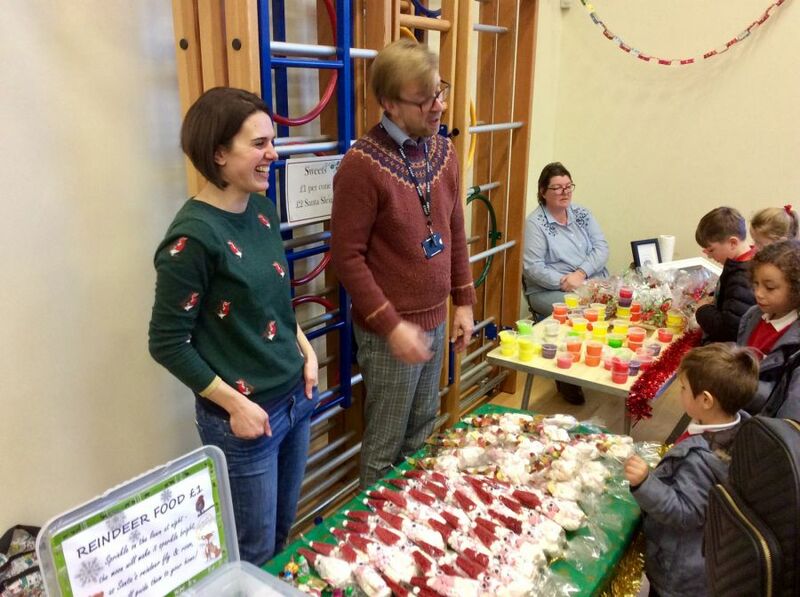 We hold two school fairs a year (Christmas and Summer Fairs), plus we regularly have cake sales, ice cream sales, family bingo, sales of Mothers and Fathers Day cards etc. 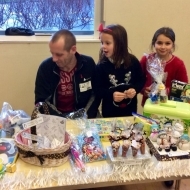 More recently we have looked towards external sources of fundraising. 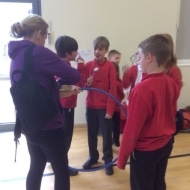 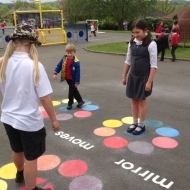 For example, the PTFA supported the school in successfully applying to ‘Awards for All’ (Lottery funding) specifically for the provision of out ‘Trim Trail’ (outdoor play equipment) at school. 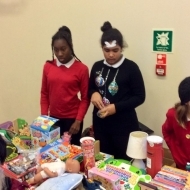 We have also collected recycling, raised funds through the ‘easyfundraising’ website (www.easyfundraising.org.uk) and through sales of Christmas cards designed by children. 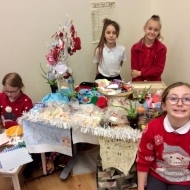 The PTFA aim to apply to more external funding sources in the next 12 months, as well as continuing the fundraising events held at school. 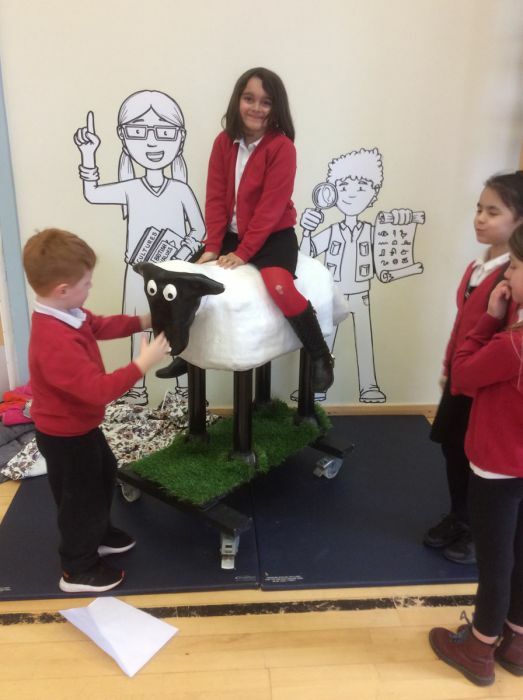 Together we are able to achieve great things for our school. 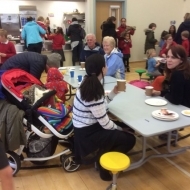 We always welcome and value input from new parents and friends of the school. 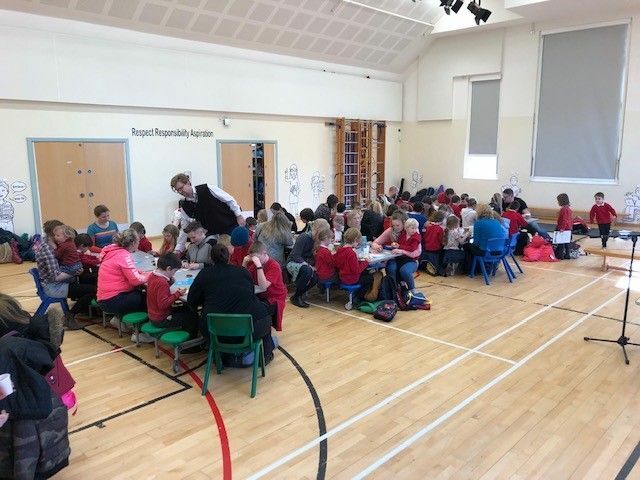 The PTFA meets 6 times a year mostly in the Meetings Room. 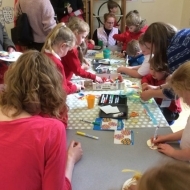 Look out for the dates which are listed in the monthly school newsletter and on this website on the Diary page. 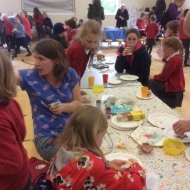 You can help your PTFA by either attending the meetings and contributing your ideas of how we can support your child’s school, or by coming and supporting at the events that we hold. 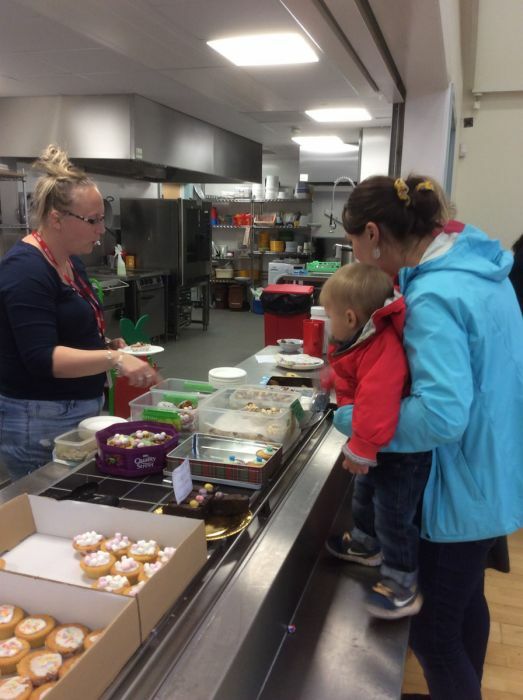 We ask that all parents/carers support one event each year. 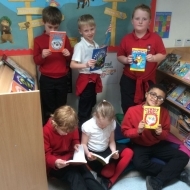 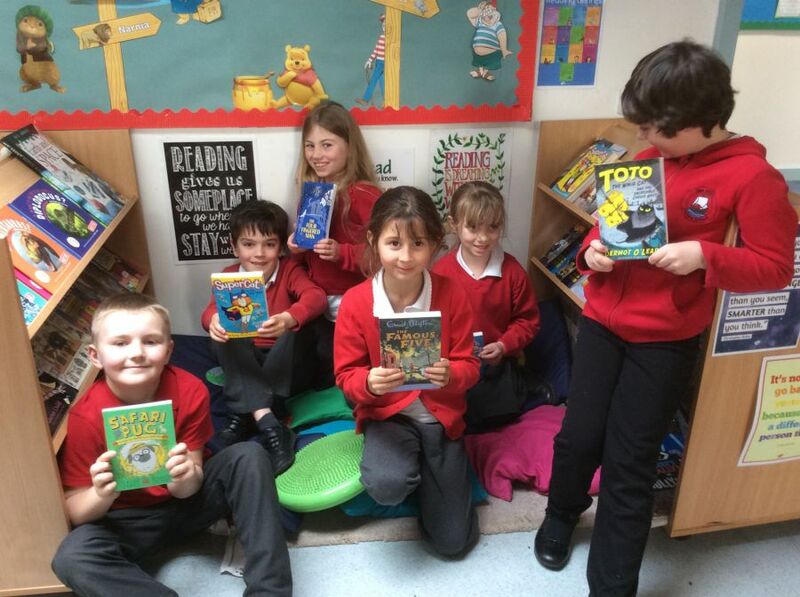 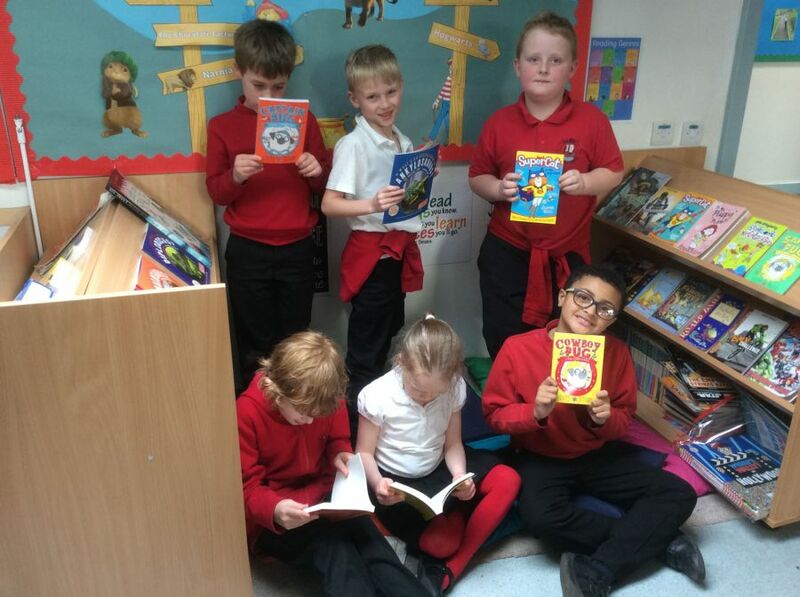 All classes have been given £75 by the PTFA to buy new books this term to add great new reads to their class library! 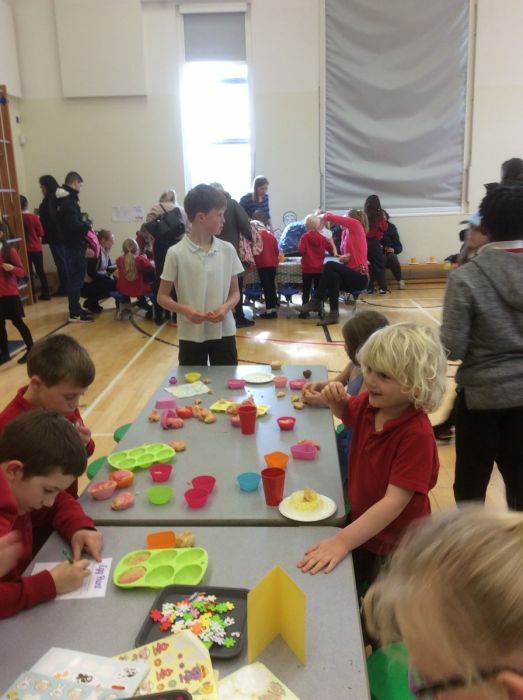 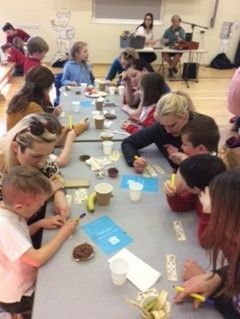 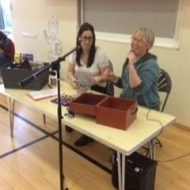 On Wednesday, we held our Sea Mills Easter Egg-stravaganza which was ran by the PTFA! 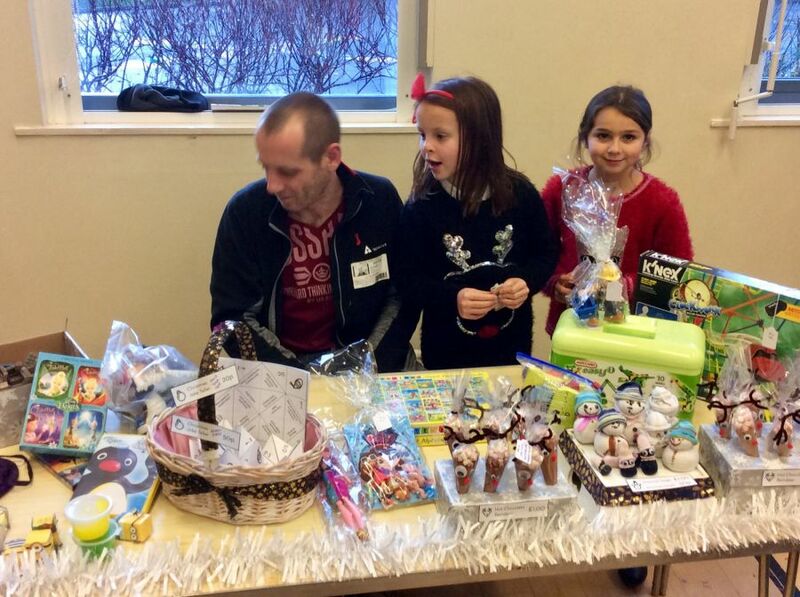 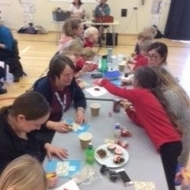 Many families attended and were treated to crafts, cakes and prizes. 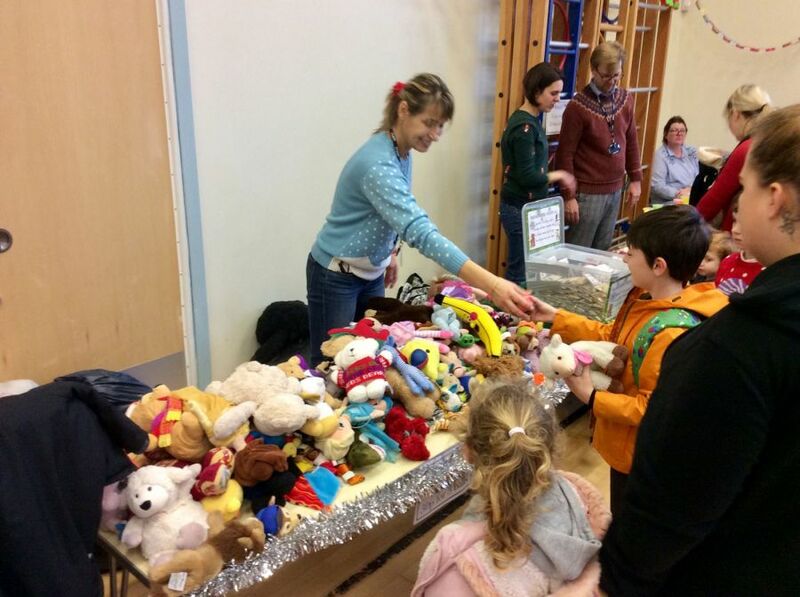 It was a very successful event and we look forward to running it again next year! 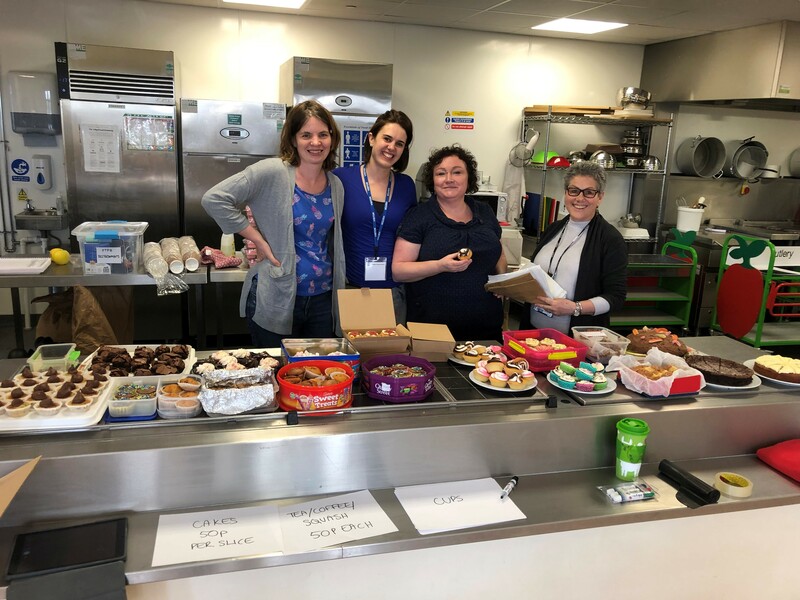 On Thursday after school (14th March), the PTFA held an extremely successful cake sale raising £191! 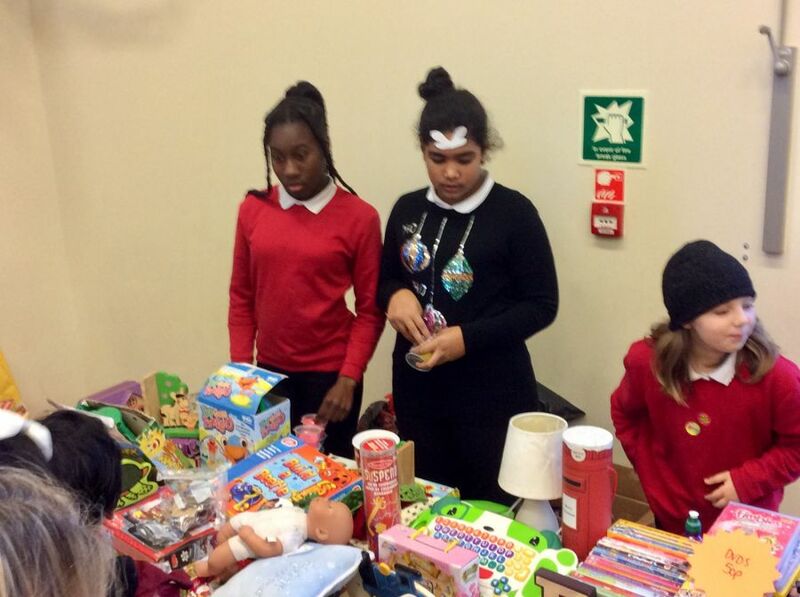 The sale ran alongside our Eco Week ‘eco bricks’ activity. 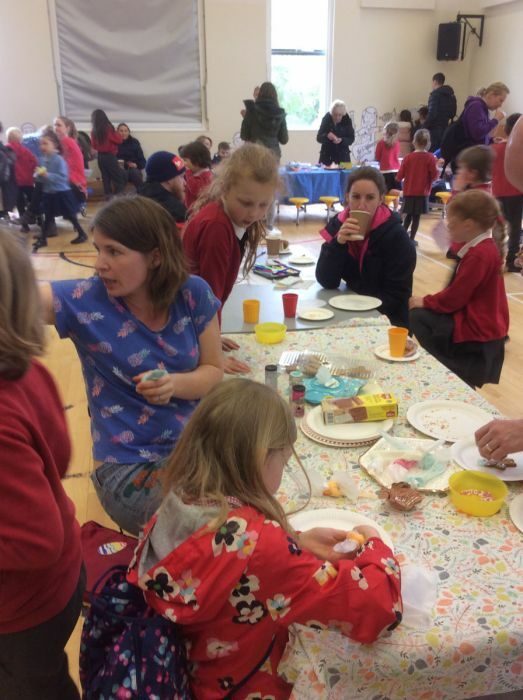 The PTFA also sold beeswax wraps so our school community can cut down on plastic waste. 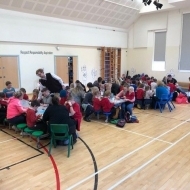 Watch out for more green ideas as Sea Mills work towards it’s Bronze Eco Schools Award. 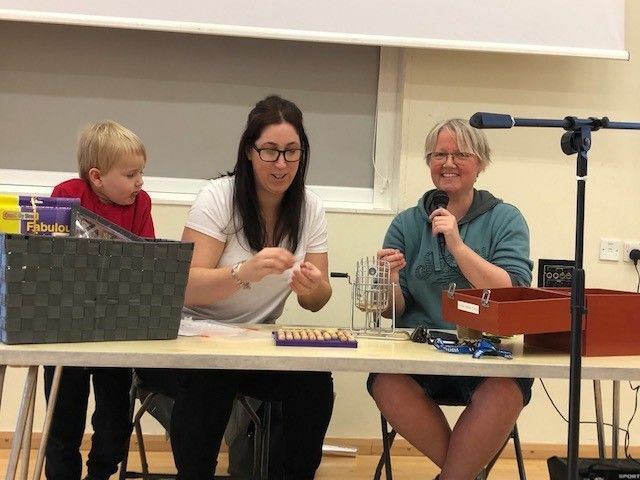 Bingo came to Sea Mills on Valentine’s Day. 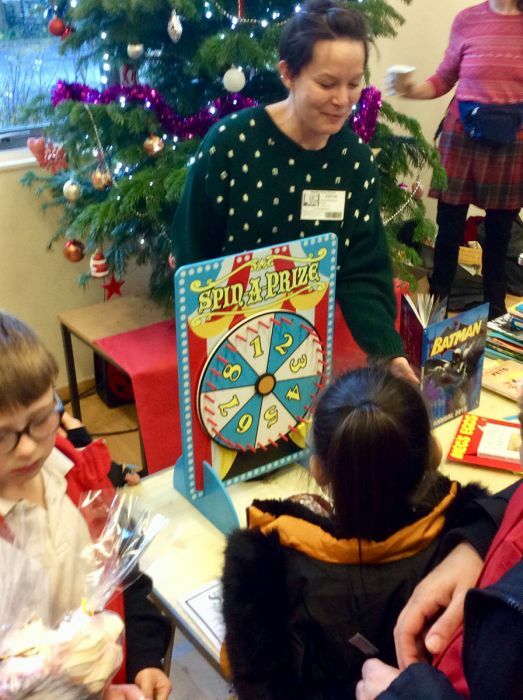 Competition was fierce with some high quality prizes on offer. 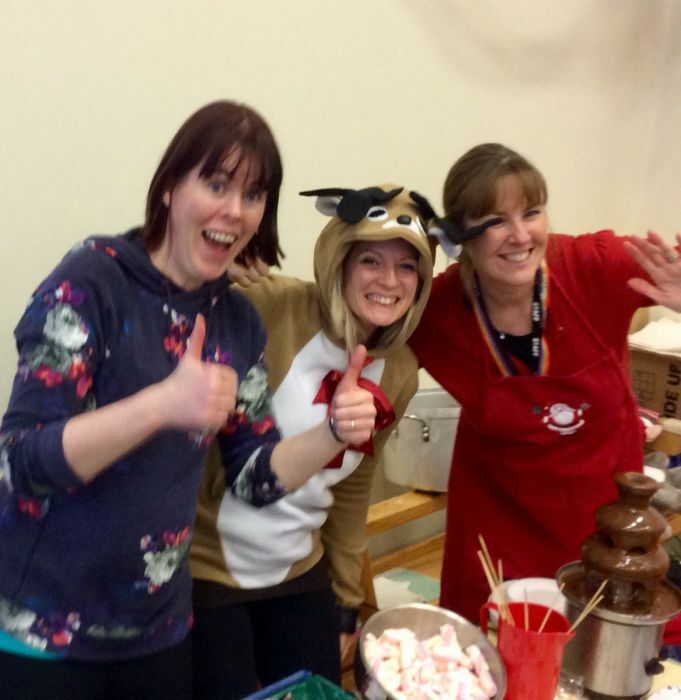 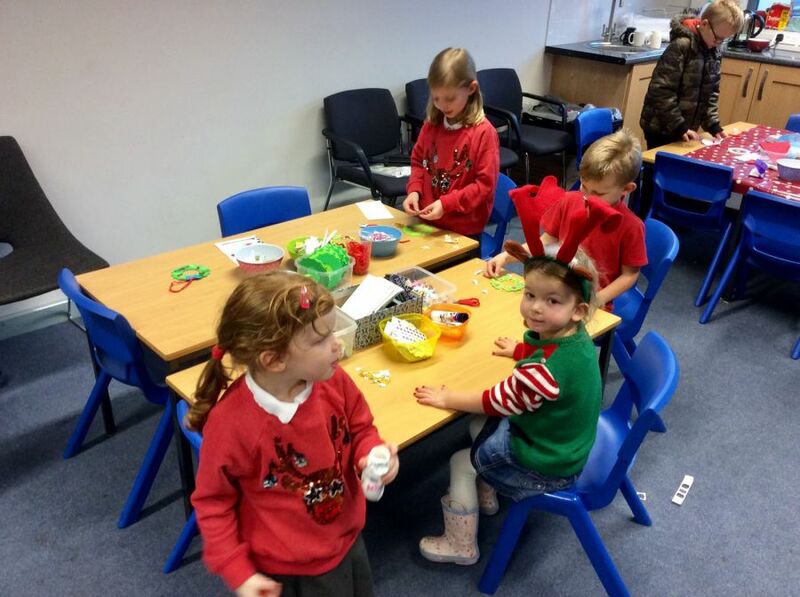 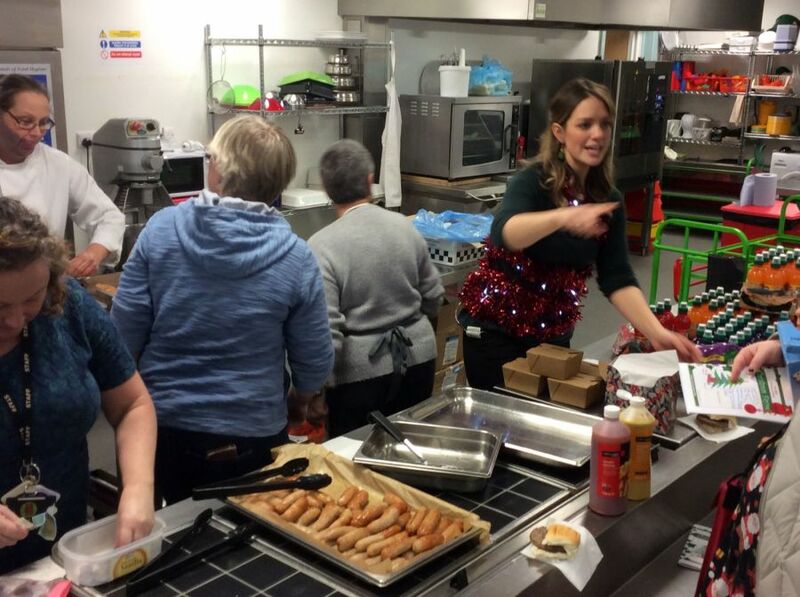 Thank you so so much to all the parents, carers and teaching staff who helped prepare and run our Christmas Fayre. 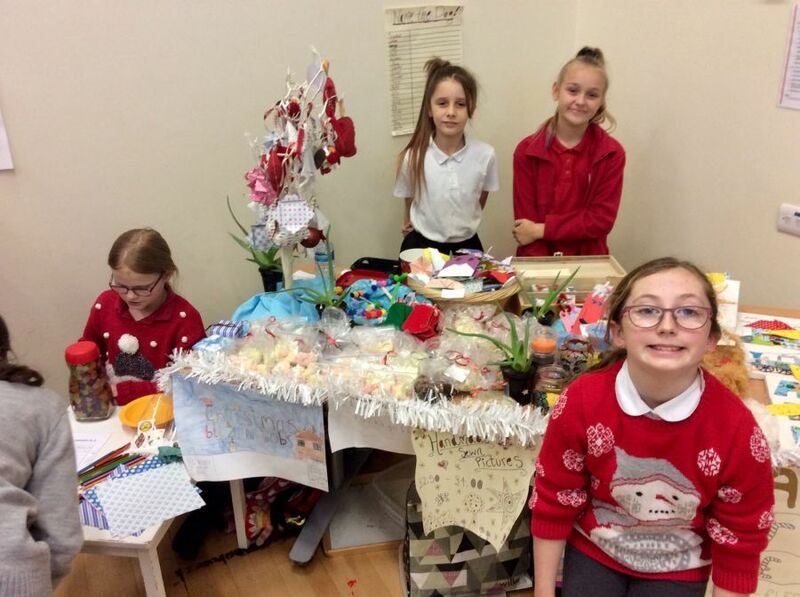 We had a huge raffle, a Santa’s grotto, lots of craft, games and refreshment stalls, and new to 2018 our very own school tea towels on sale. 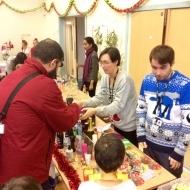 It was inspiring to receive so many generous offers of time and skill and makes us proud to be a part of this community. 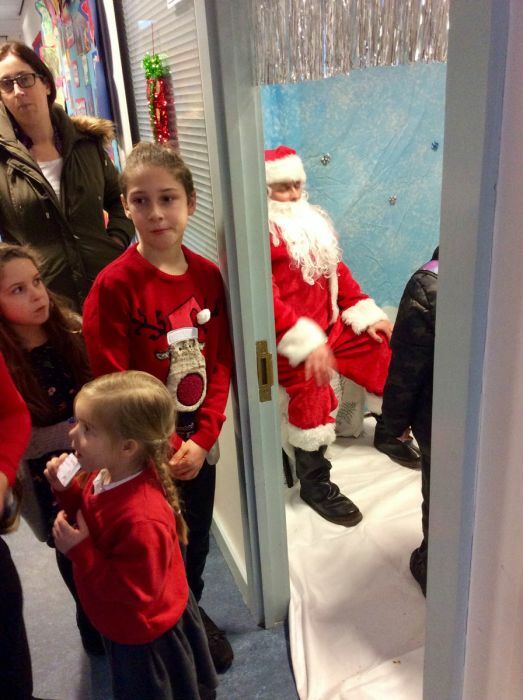 In total we raised just over £1500, which is brilliant. 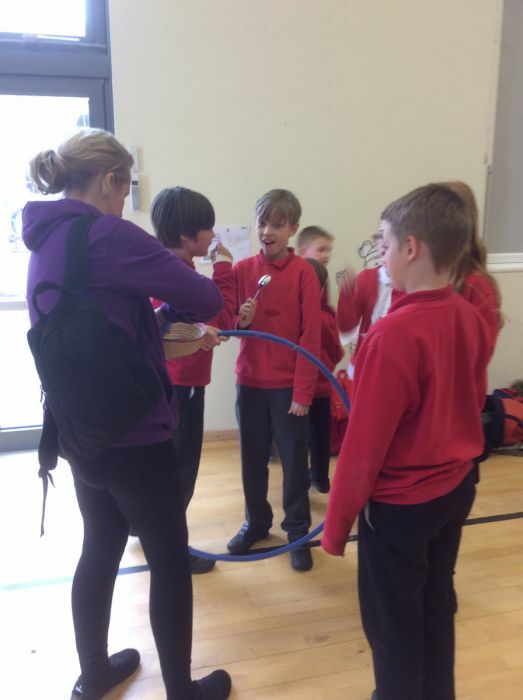 This money will provide valuable funds towards improving our outdoor play equipment for our children. 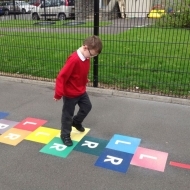 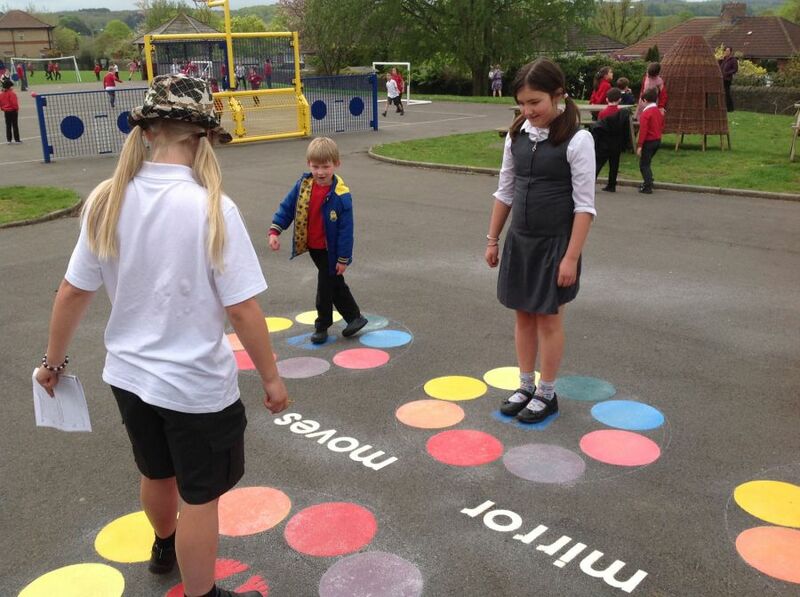 In May the PTFA paid for half the cost of fantastic, bright new playground markings. 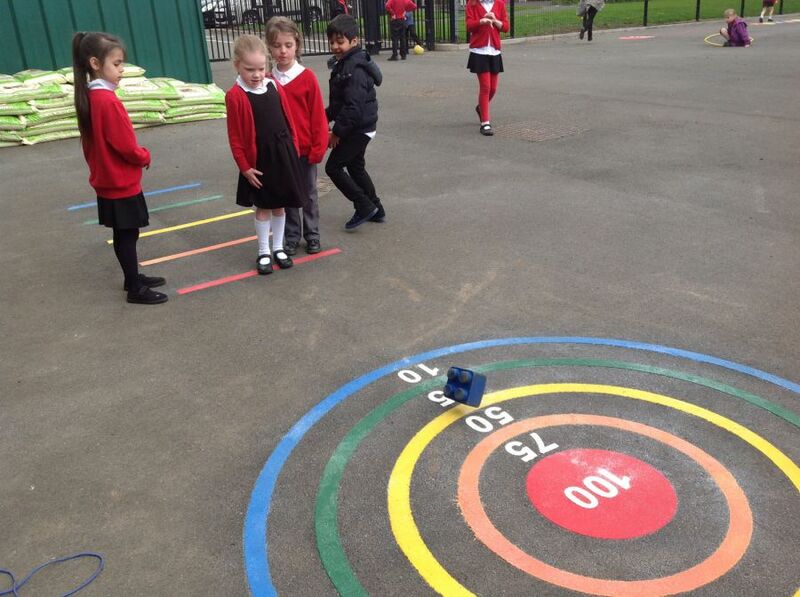 The kids are really enjoying the activity trail, mirror me, target throw and four-way hopscotch. 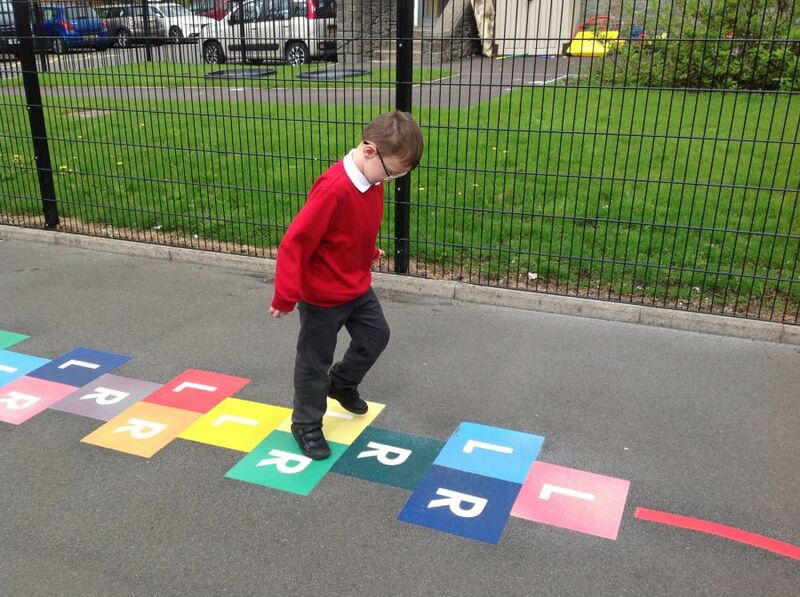 Reception have bright new markings in their playground too. 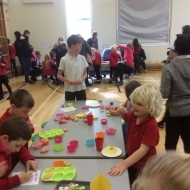 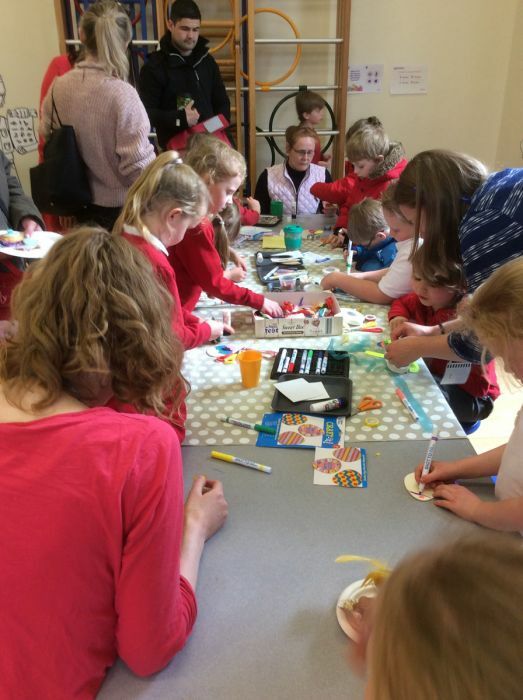 Easter came to Sea Mills Primary School and Children’s Centre with a marvellous Spring Crafts Event! 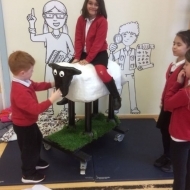 The PTFA raised over £10 000 to create a wonderful outdoor learning area with a shelter, paths, flower meadow, new tree planting, wildlife habitats and fire pit. 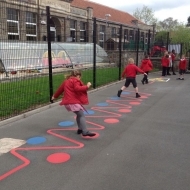 All classes have now visited the area to use it as an outdoor learning space and the children are very excited to use this area more as the weather improves! 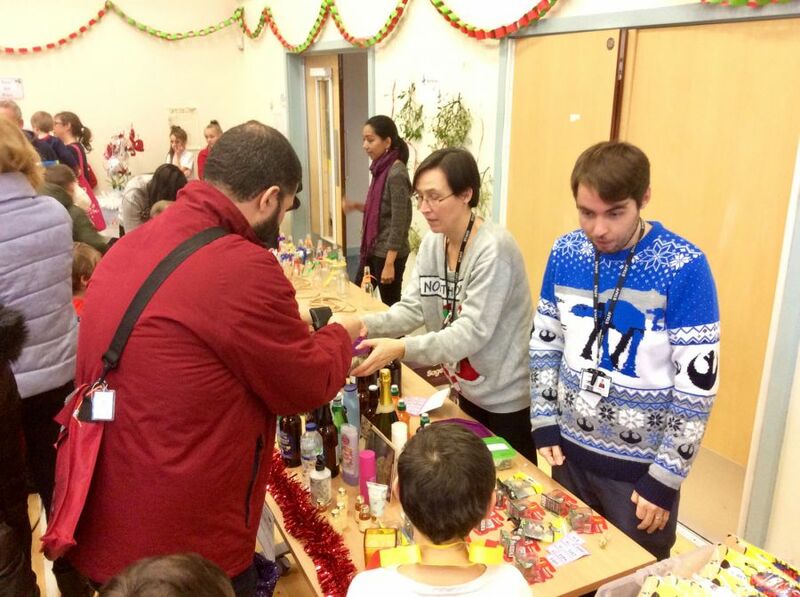 As always the Christmas Fair was very well attended and launched the festive season for many families. 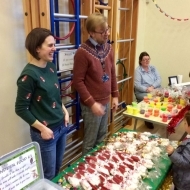 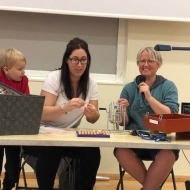 It raised a very impressive £1539 and was a really lovely occasion featuring carols from the school choir, a range of craft stalls, tasty festive food, Christmas games and of course the Grand Raffle! 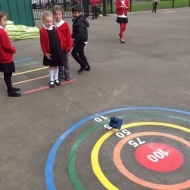 We were asked to raise money for much needed playground equipment to go in the lovely new school grounds. 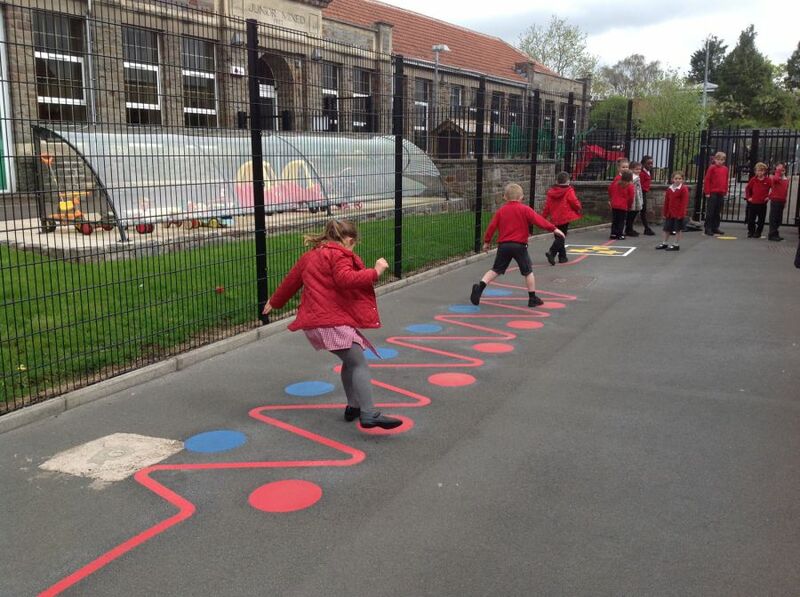 Within a year £13,500 had been raised and the Trim Trail was in place and being used by all the school. 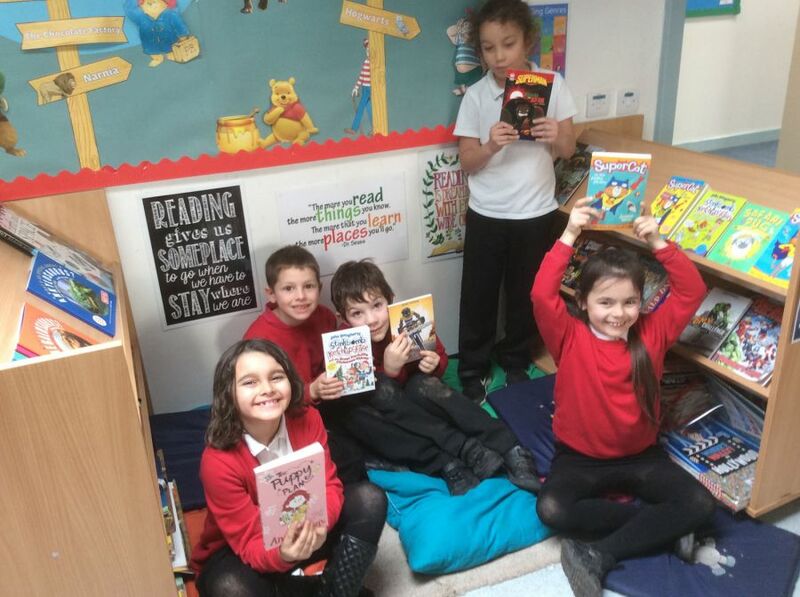 This is thanks to a generous Lottery grant, and dedicated fundraising by all the PTFA team. 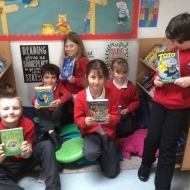 We raised £550 to provide 10 digital cameras, one for each of our classrooms. 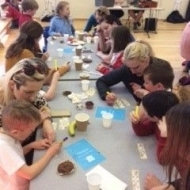 We paid for each child to have a commemorative coin to celebrate the Queen’s Golden Jubilee.